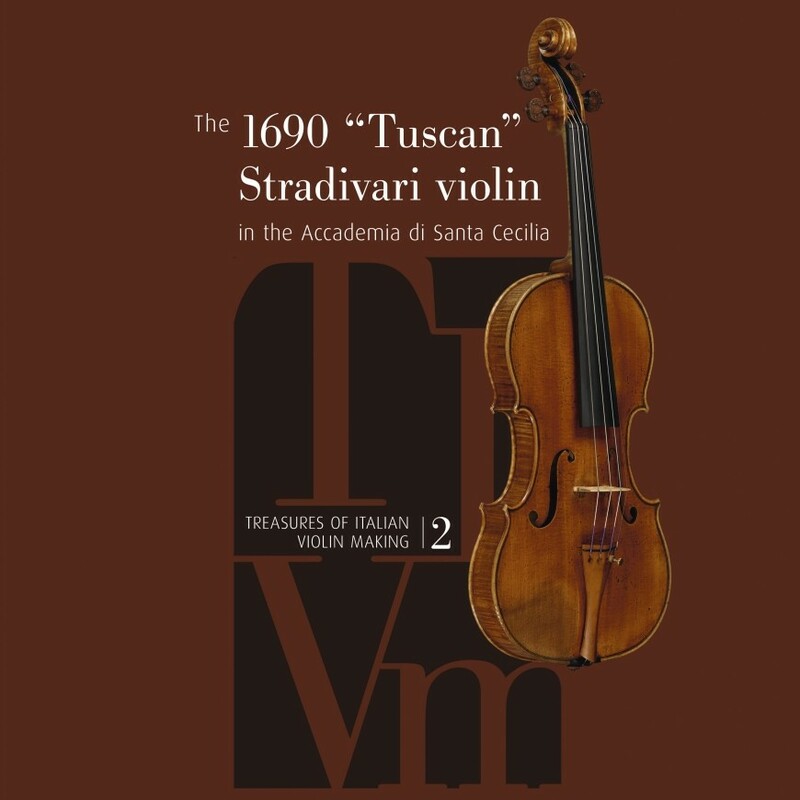 The "Tuscan" Stradivarius, originally part of the famous Medici Quintet of 1690, returned to Italy in 1953 after a fascinating collection of history and was kept in the Academy of Santa Cecilia in Rome. This is one of Antonio Stradivari's best preserved violins, as the Hill have remarked in their monograph of 1889 dedicated to the violin in question, which "allows us to imagine ourselves as contemporaries of the great master, to see and touch one of his violins in the state where he left the workshop ". 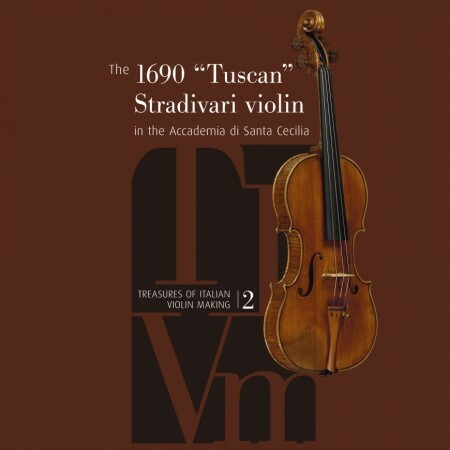 Thanks to the support of the Santa Cecilia Academy, lasting 18 months Edizioni Scrollavezza & Zanrè has coordinated a new historical and scientific study to which he participated, besides the Violin Museum, a team of leading international experts; a study that allows us to retrace the exciting story of this instrument and the initial period of Antonio Stradivari's career, as well as to appreciate the style and the techniques of working through the use of the most advanced technologies. In this way, it is possible to measure the incredible modernity of this specimen that, according to the Hill, "anticipates the next period, at the same time showing that microscopic refinement of the work that distinguishes the master's first production." Discover the contents of the book in the attachment and in the video below. This book excels in every way. It is beautifully designed and intelligently structured. It fulfils its purpose of describing and analysing the essence of the Tuscan violin with remarkable precision and completeness. The scientific analyses are profound and very up to date. The verbal descriptions and supporting documentation is interesting and meaningful. An amazig book: please make more books in this direction! !